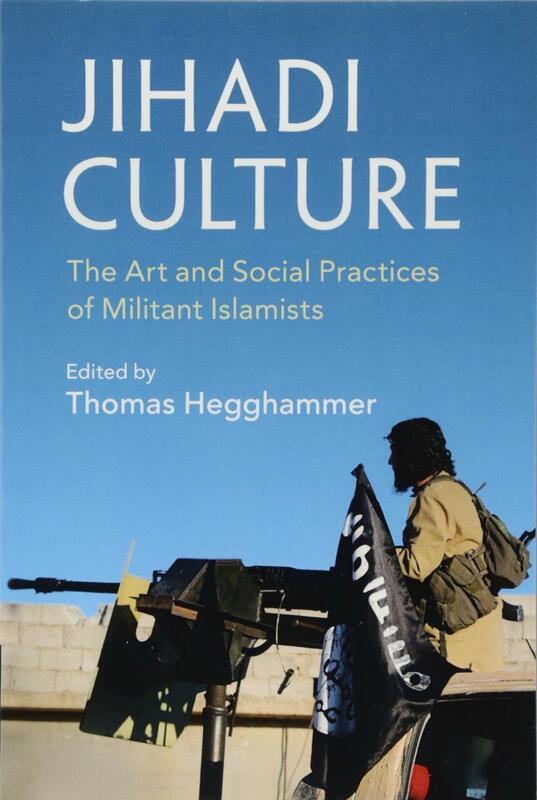 On this week’s episode of the POMEPS Conversation Podcast, Marc Lynch speaks with Thomas Hegghammer, an expert on violent Islamism. Hegghammer talks about current status of the Islamic State (ISIS), as well as future of violent extremism. “Even though we are better off today than three years ago— in terms of [the Islamic State’s] overall activity— I think we’re probably at a higher level than in 2011,” Hegghammer says. Hegghammer is currently a senior research fellow at the Norwegian Defence Research Establishment (FFI) and adjunct professor of political science at the University of Oslo. He is the author of numerous books, including Jihadi Culture: The Art and Social Practices of Militant Islamists and The Meccan Rebellion: The Story of Juhayman al-‘Utaybi Revisited.